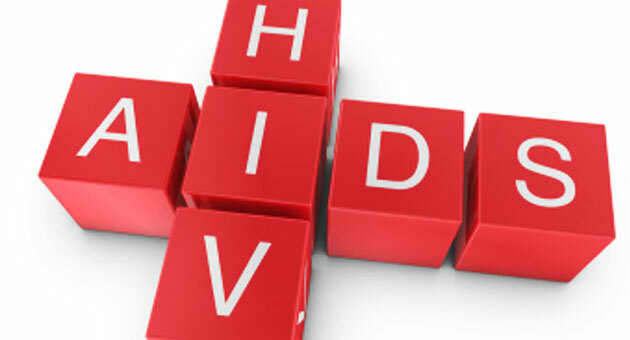 The following link will take you to a personal narrative of a JET Program Participant who was diagnosed with HIV/AIDS during their tenure on the program. While it is unlikely that the author is the only HIV-positive JET Participant in the program’s history, this may be the first attempt to fully document the experience of remaining on JET long-term post-diagnosis, and navigating treatment as a foreign resident with JET Health Insurance. At the author’s request, the Peer Support Group is sharing this account with the PA Community in hopes that it might prove useful to JETs and their support network in the future. All opinions and recommendations expressed are solely the author’s. Obviously, PSG is unable to provide direct contact information for the author, but depending on the situation, they are willing to speak to JETs who may be facing an HIV diagnosis. Specific requests for contact may be relayed via the PSG National Coordinator at ajetpsg@gmail.com.